Keeping your pool clean is essential to preventing the formation of algae. Alpine Pools provides scheduled cleaning to fit your budget. Alpine Pools is trained, certified, and licensed by the Los Angeles County Department of Health. 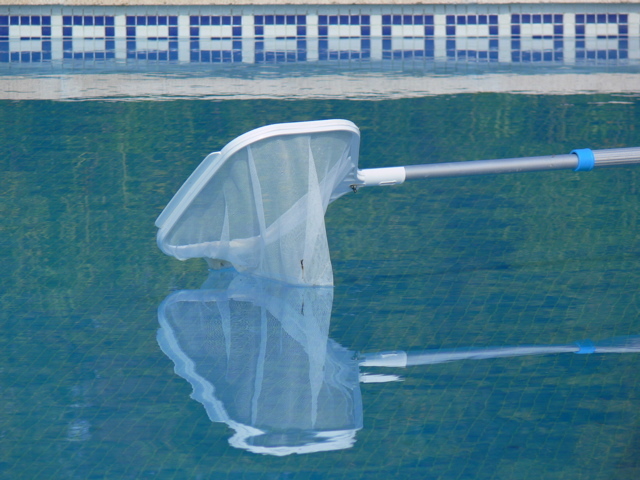 We offer comprehensive pool repair and maintenance services. We can handle repairs of pumps and filtration systems. Alpine Pools is certified in Polaris product repair. Alpine Pools offers comprehensive services for your pool, including maintenance, repair, and pool cleaning services for the Redding and Shasta County area.